Convey is a cloud-based platform that hosts and delivers content, training & events and generates revenue from subscriptions, purchases or advertising. Convey Channel Programs connect suppliers to revenue producers in indirect distribution channels providing access to product information and training, creating calls to action and driving revenue. Convey's Platform as a Profit Center (PaaPC™) generates revenue from supplier subscriptions, membership fees, advertising revenue, and ecommerce. Cloud Conventions™ are virtual expos managed entirely on the Convey platform. Unlike traditional trade shows, a Cloud Convention is easy and inexpensive to manage, can run for any length of time, requires no travel and can be attended 24/7. The company was formed in August of 2013 as a spin oﬀ from Copper Services, a conferencing and collaboration company, sold to PGI in Atlanta. Technology development on Convey's online platforms began in 2011 and a public content site was launched in 2012. Convey's private-label technology was released in beta test in January 2013 and into full production later that year. The company began its focus on channel organizations early in 2014. Convey solves the ineﬃciency of delivering vendor information into the hands of channel organizations and keeping them engaged. We eliminate the hassle of vendors and channel partners pursuing each other to get current product information, promotions or training to the field. Organizations now have a single location to access vendor information instead of wasting time searching multiple website or sifting through email messages. Convey addresses vertical markets where selling and distributing services through indirect channels are a strategically important to revenue generation. Currently, Convey has customers in telecommunications, technology, insurance and foodservice. In addition, Convey serves the association marketplace and provides small businesses with a robust e-commerce strategy to generate revenue through its platforms. Convey is a SaaS technology company headquartered in Atlanta, Georgia, formed in 2013 after its conferencing and collaboration revenue stream was acquired by Premiere Global Services, Inc. (PGI). Convey delivers customized content, marketing, and training web portals, connecting them into networks to deliver the right message at the right time to the right audience. 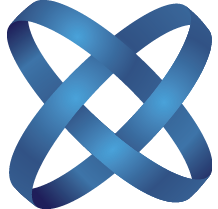 Convey began as technology developed by Copper Services, an audio and web conferencing company. It provided Copper's 3,000+ corporate clients with more efficient ways to manage marketing webinars and host call recordings. The conferencing business was acquired in 2013 by Premier Global (PGI) enabling Convey Services to become a separate company focused on its portal technology. Convey enhanced its services by adding member management, advanced analytics, a CRM system along with email outreach technology. 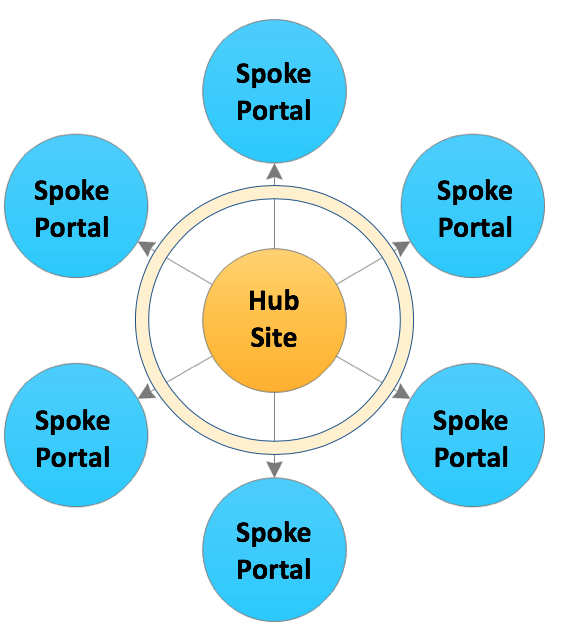 Portals were segmented into content catalogs allowing multiple organizations to add content and hub and spoke technology networked portals together for content and marketing to be delivered to all portals connected to the network. Convey focused on industries with indirect sales channels and in 2014, created a network for the telecommunications and cloud industry, ultimately providing portals for 45 master agents and 23,000+ sales partners. That same year, a network was established for master agencies in the property and casualty insurance market to engage their independent agency members. In 2015, Convey added Convey Foodservice to offer food distributors and their suppliers more efficient ways to engage their direct sales force and offer an online resource center for operators. 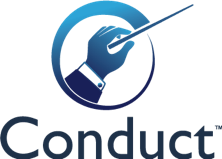 In 2018, Convey launched Conduct™, a unique marketing service for portal members to deliver email campaigns to prospects and customers. Using the portal network technology, Conduct allows centralized creation of email marketing campaigns, then delivers those campaigns to portals in the network for portal owners to make them available for their members. Convey’s portal networks are expanding in other industries as well as to organizations needing an efficient way to create content, training, and marketing in a centralized site then delivering those assets to portals connected to the network.